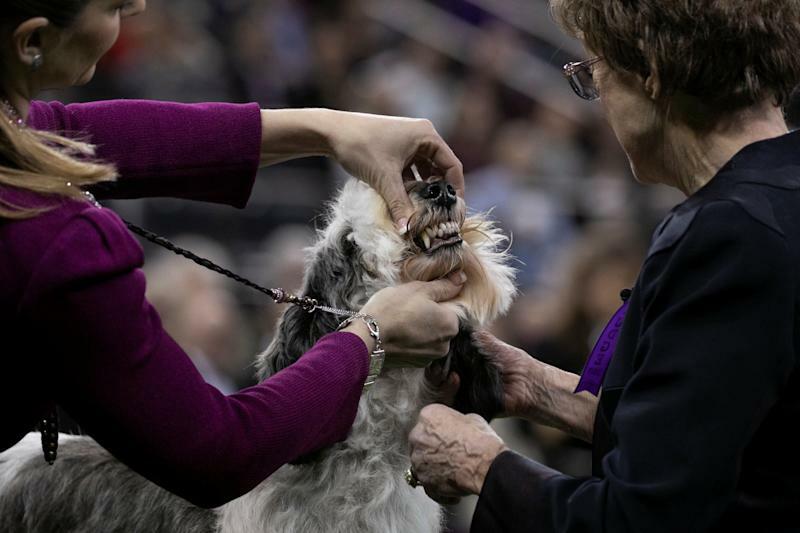 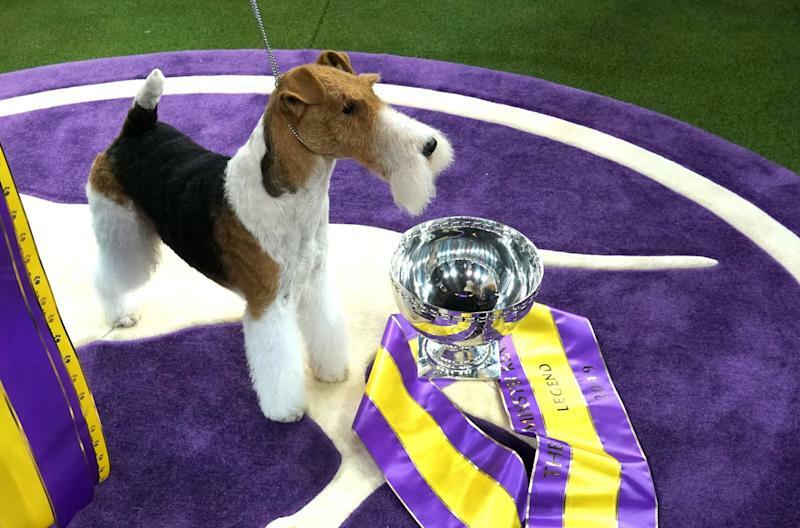 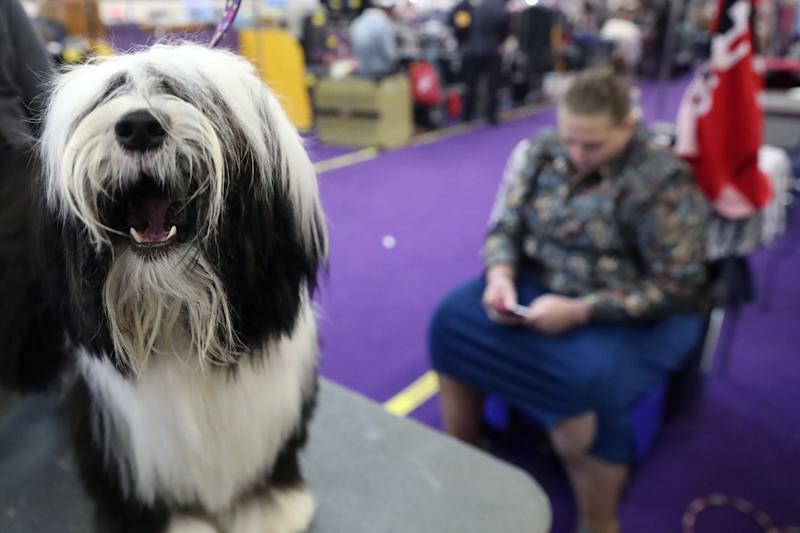 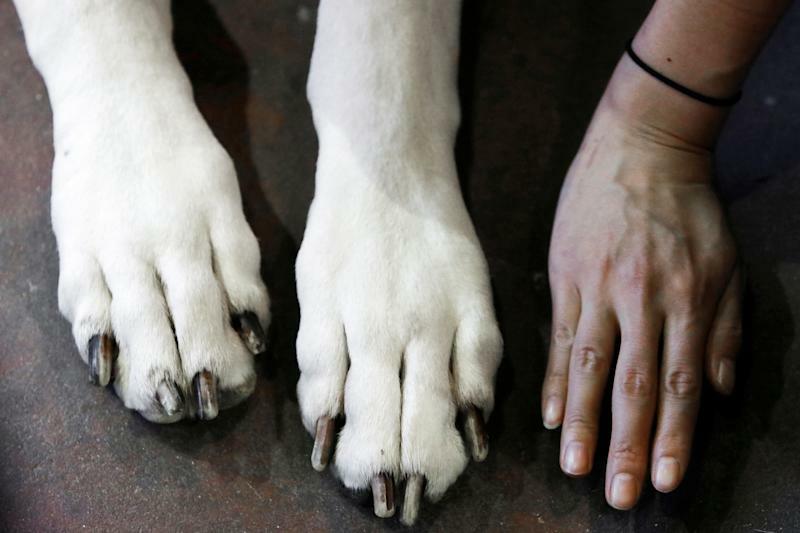 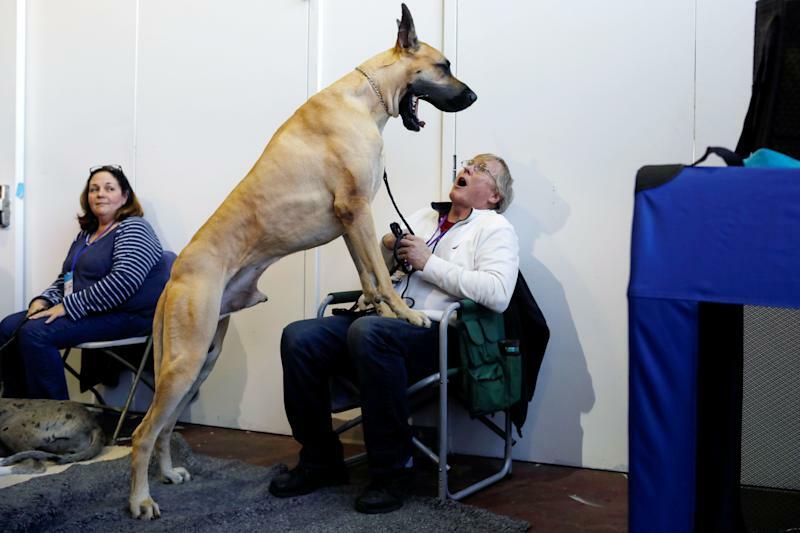 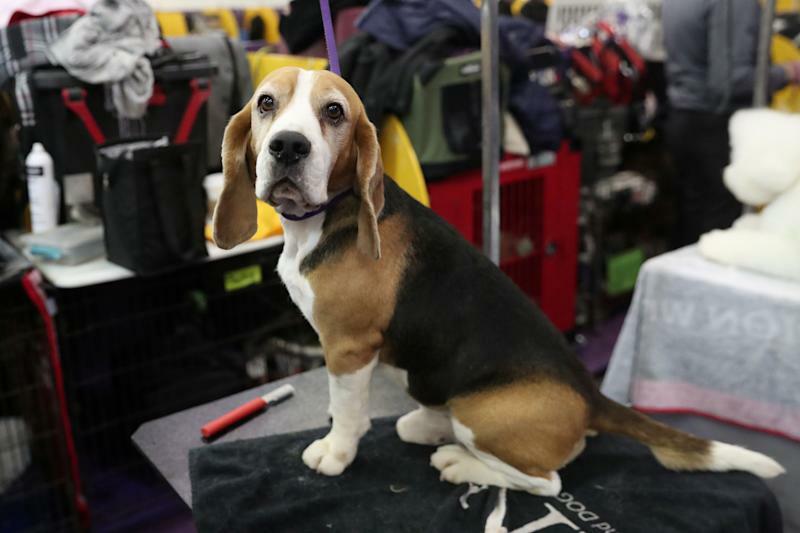 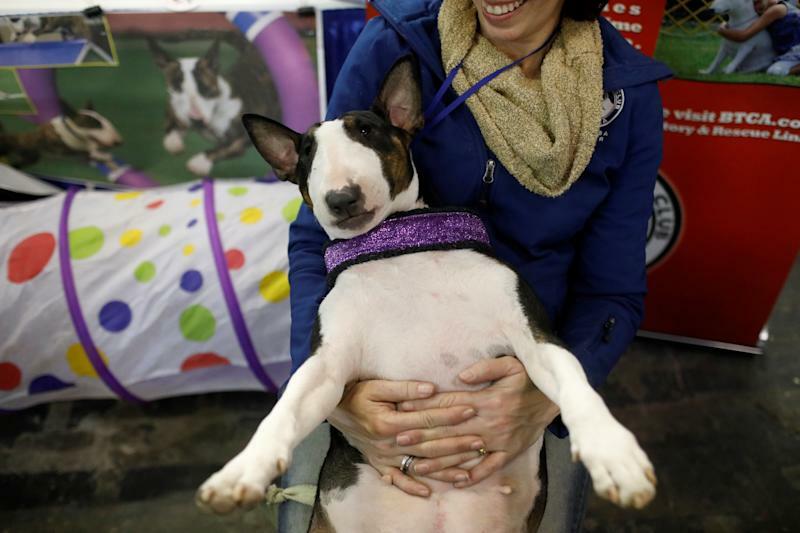 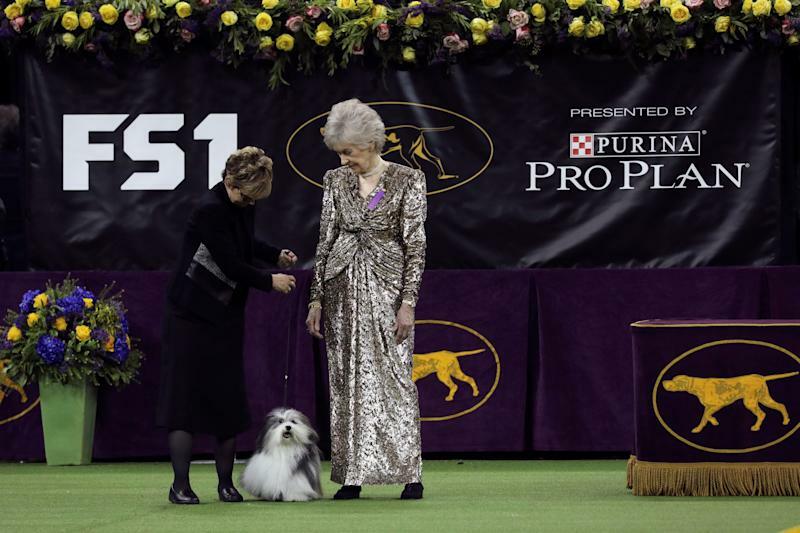 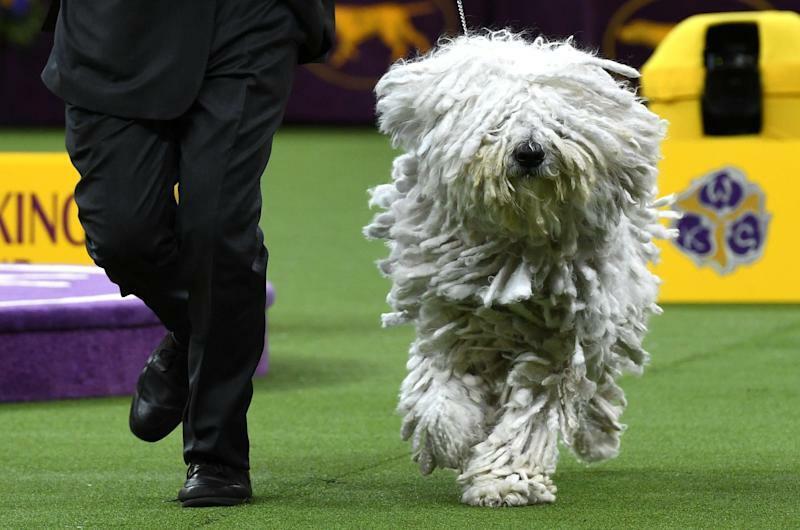 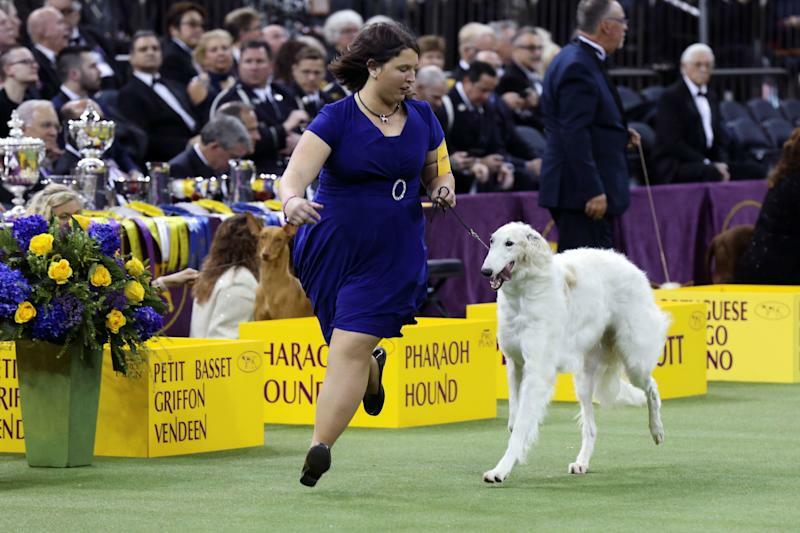 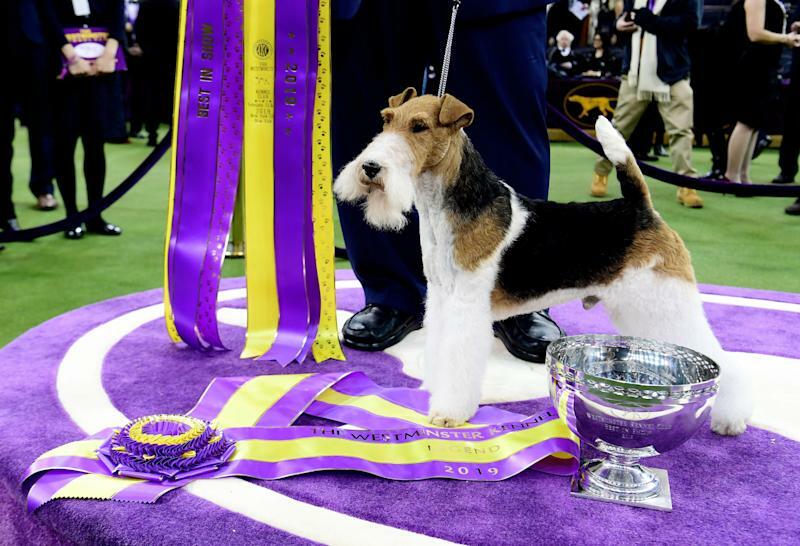 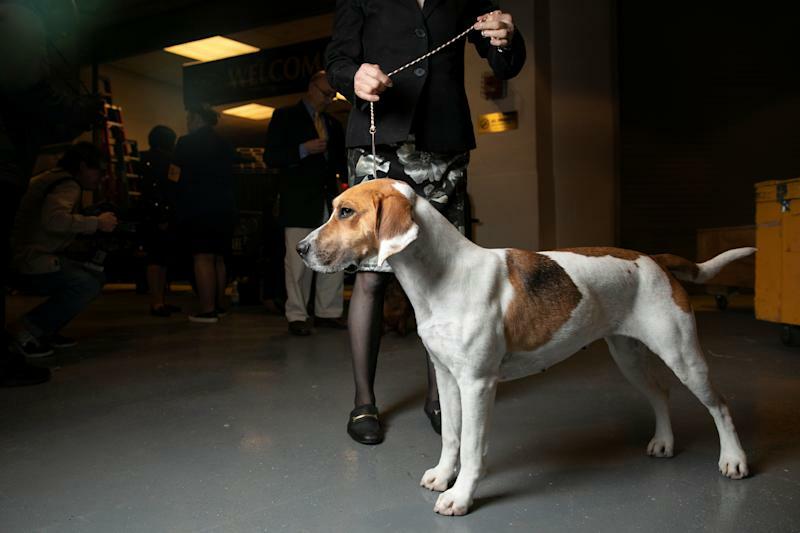 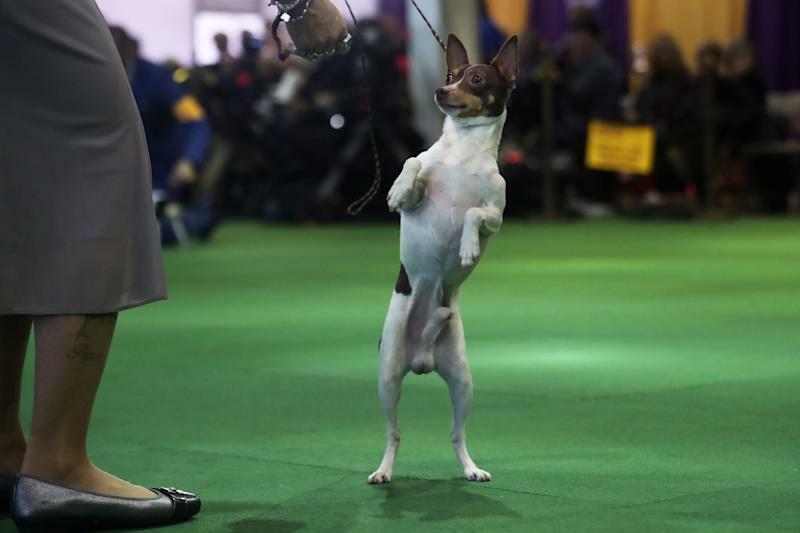 A wire fox terrier won "Best in Show" at the Westminster Kennel Club Dog Show in New York on Tuesday, emerging as the top dog among nearly 3,000 barking, tail-wagging competitors. 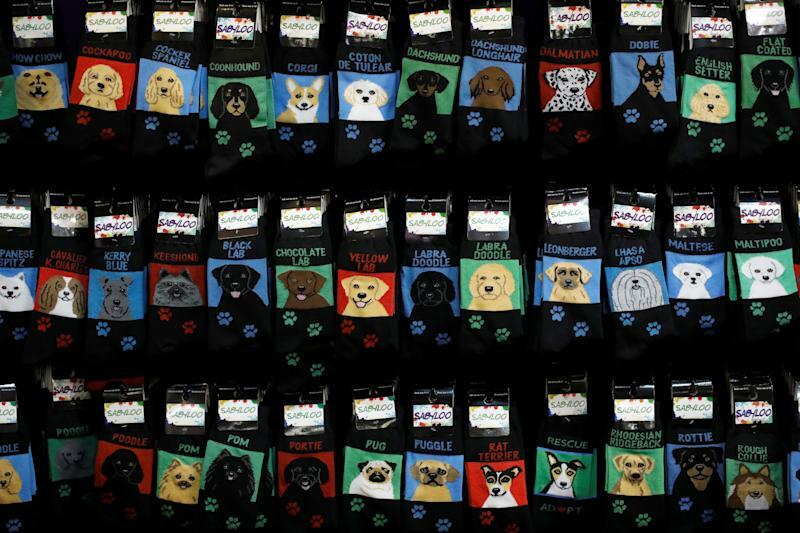 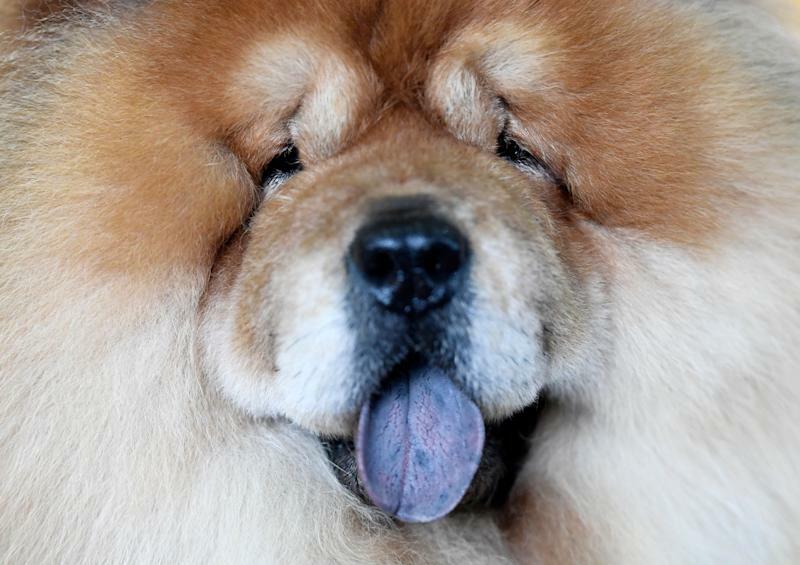 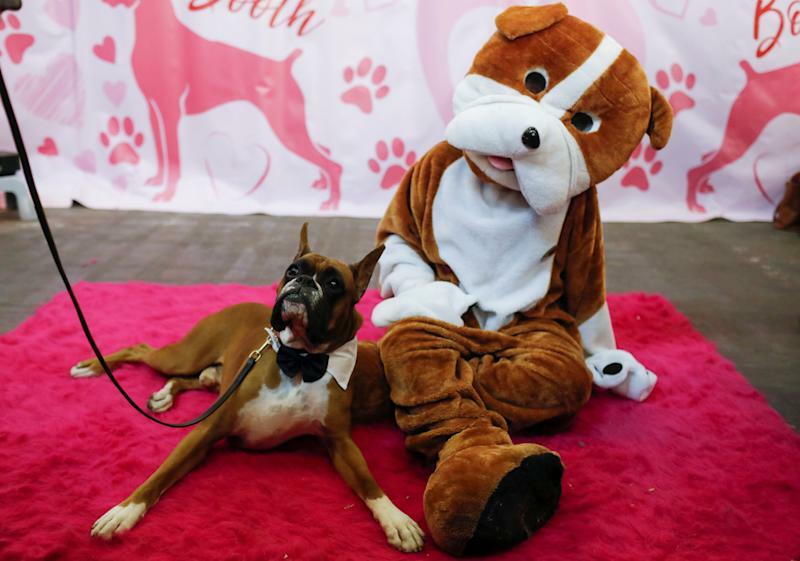 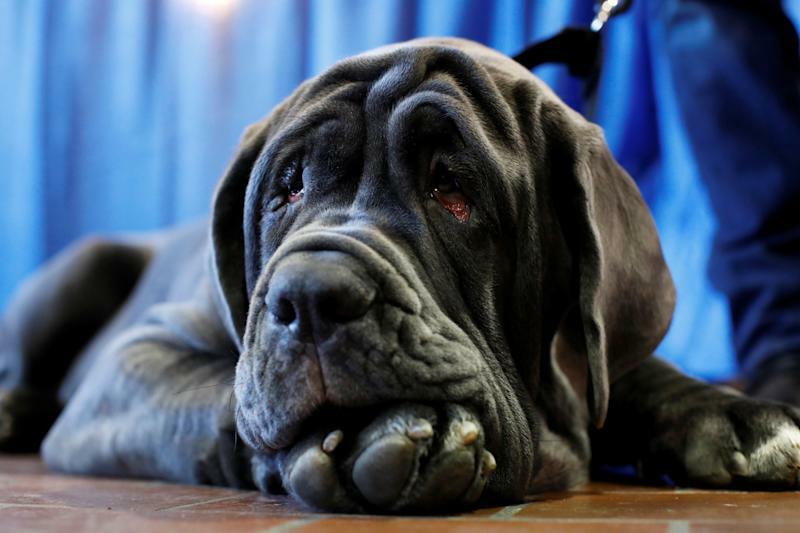 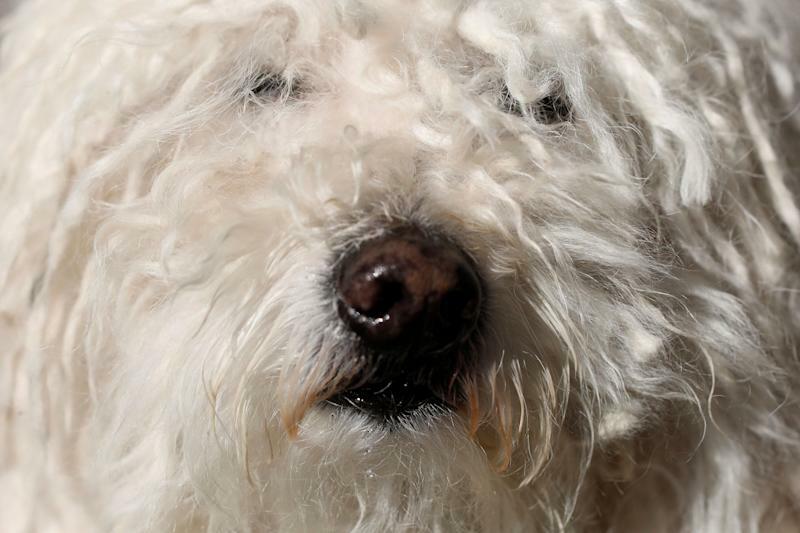 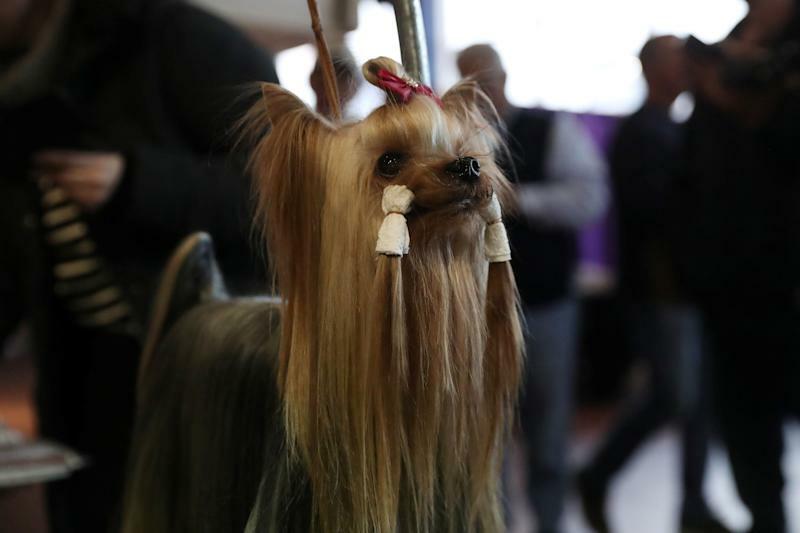 "The judge is the most famous terrier man in the world," Rangel said. 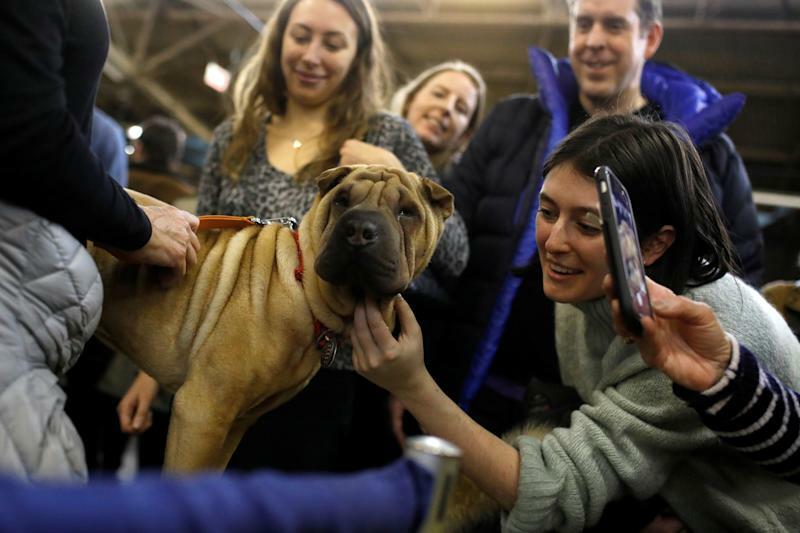 "And everybody in this country knows, we respect him, we love him. 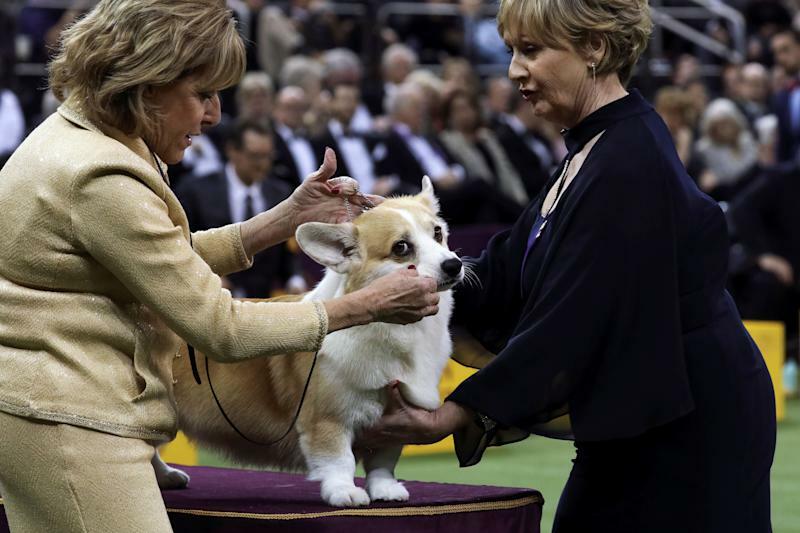 He taught so much to everybody...and it's like he's saying to you: You it!" 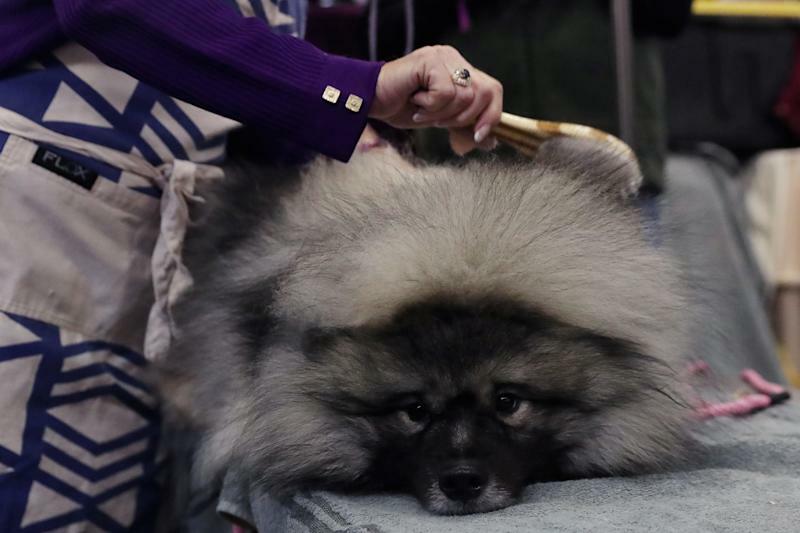 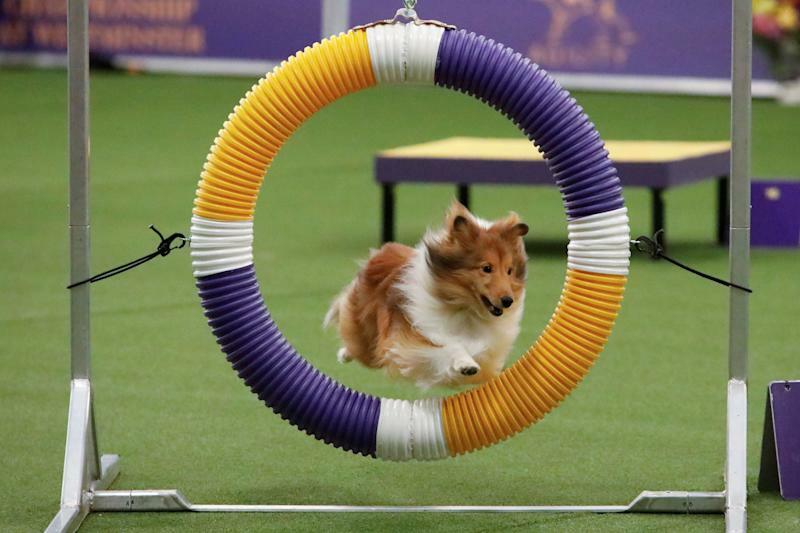 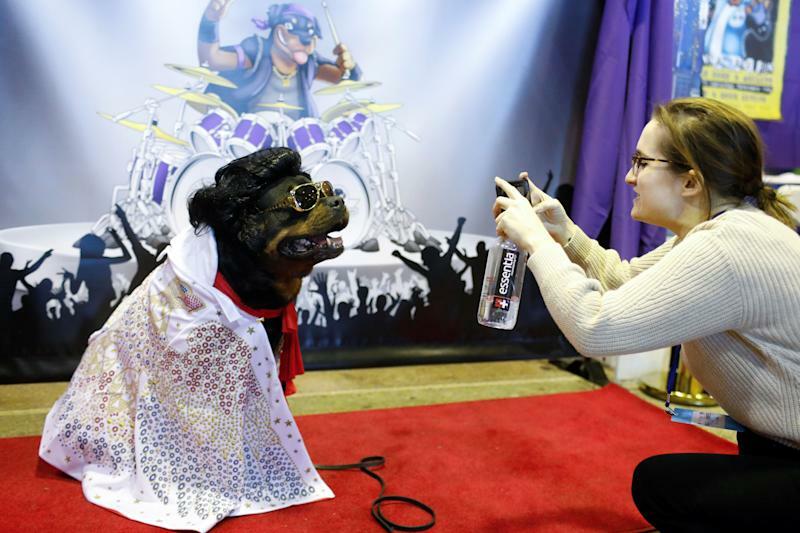 There were six finalist pedigree dogs competing instead of the usual seven, because the winner of the non-sporting canine group, a schipperke, was ruled ineligible before the "Best in Show" competition began. 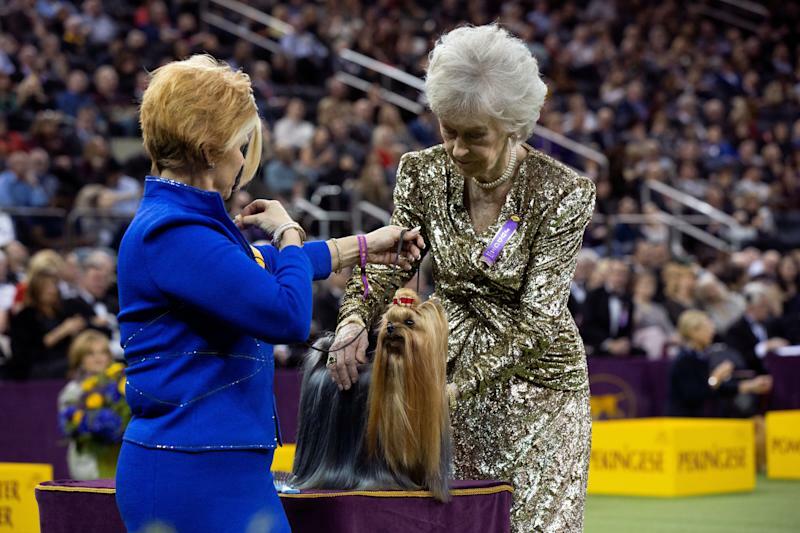 Judges picked the remaining three finalists on Tuesday before the main event. 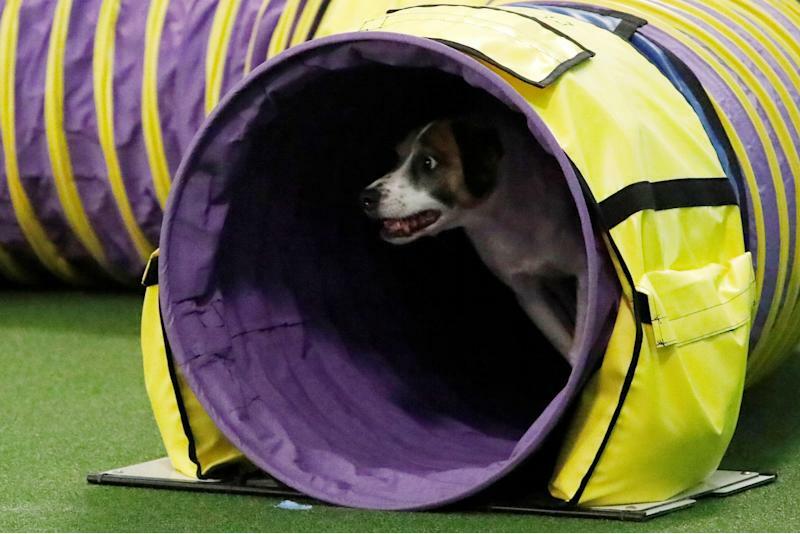 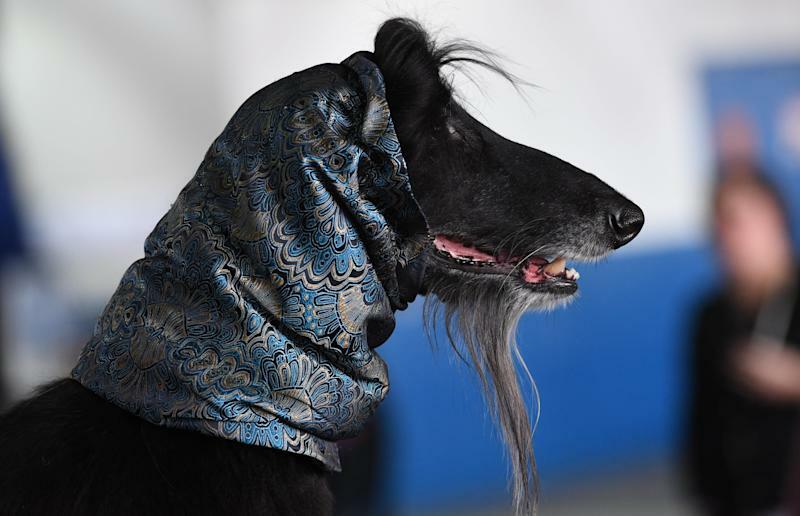 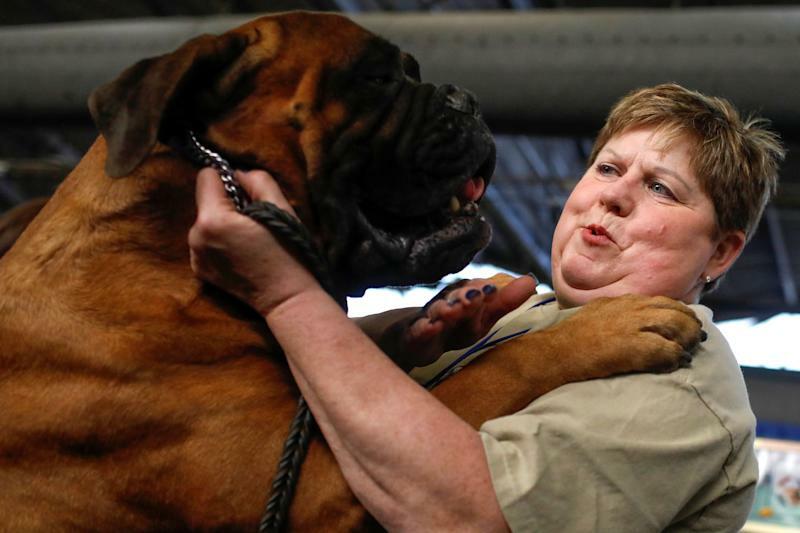 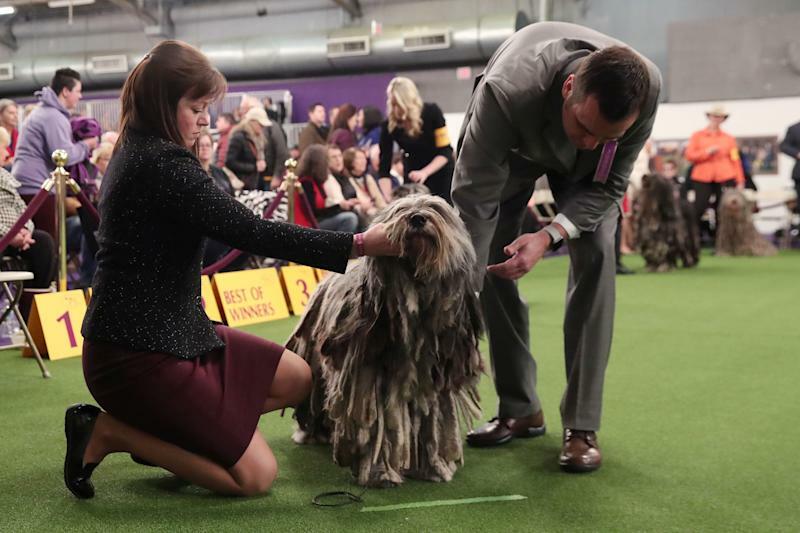 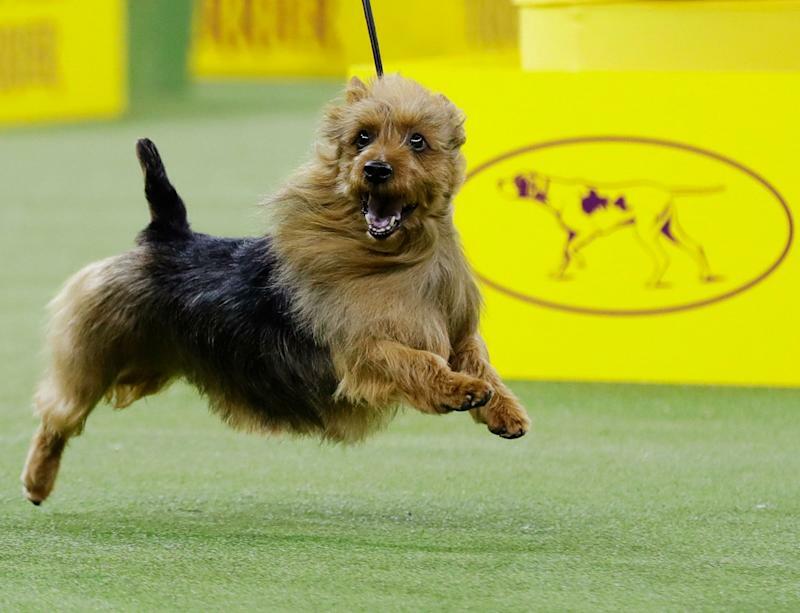 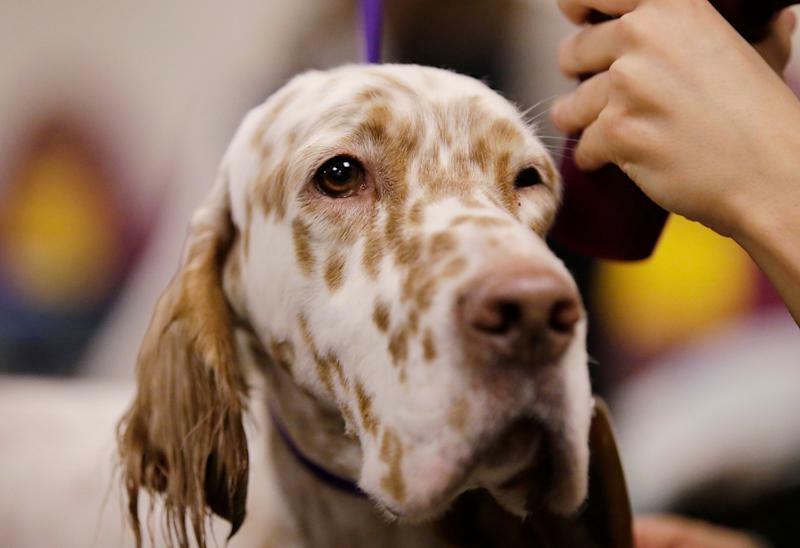 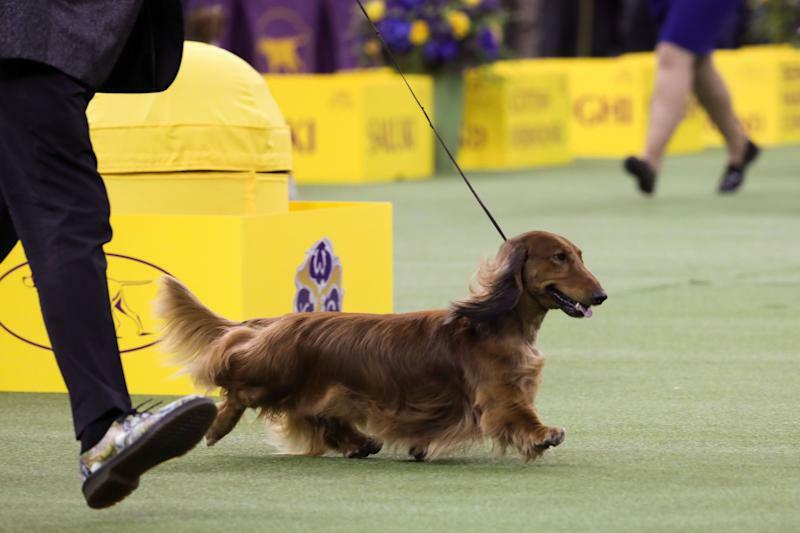 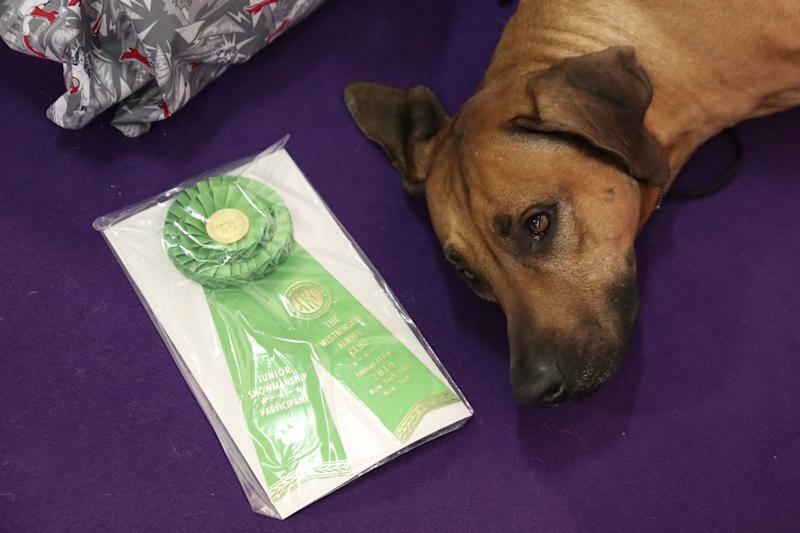 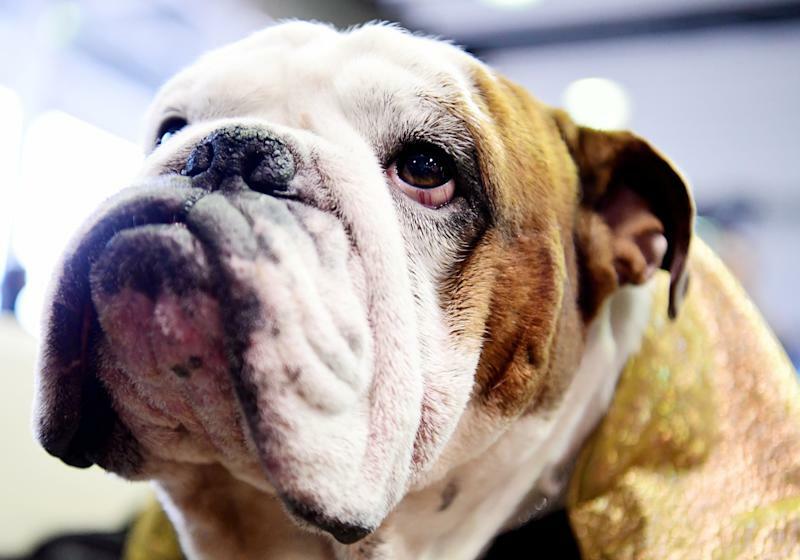 A Sussex spaniel named "Bean" won the sporting group, a boxer called "Wilma" clinched the working group and a wire named "King" won the terrier group.